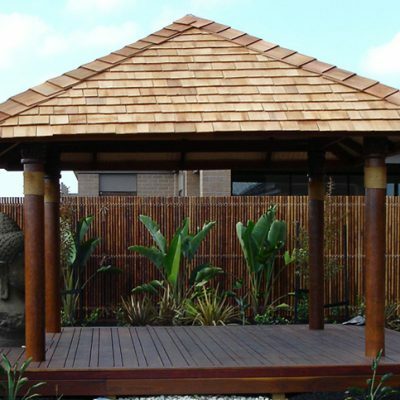 A new timber deck is fantastic for relaxing outdoors or as an entry feature to your home. At JS Carpentry and Fencing we will use our experience and skills to deliver a great deck for your home. 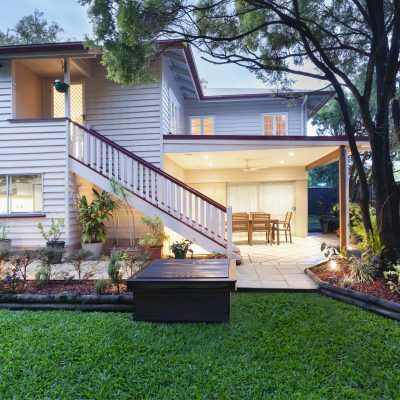 We have a range of different timbers available including Pine, Merbau, Blackbutt and mixed species hardwood. There is also a range of finish types and we can advise which is best for your application. We value your input on your deck project and can show you the different types of fasteners, board widths and board placements available. Our preferred style is picture frame as you have a neat frame around your deck and the end grains of boards are concealed. This takes a little longer and more skill but most clients prefer the superior look. 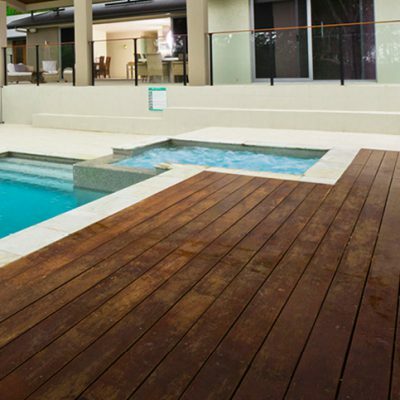 We have built decks of all shapes and sizes, pool side, high decks with balustrades and ground level decks. Galvanised steel stirrups are used in the ground to resist corrosion. 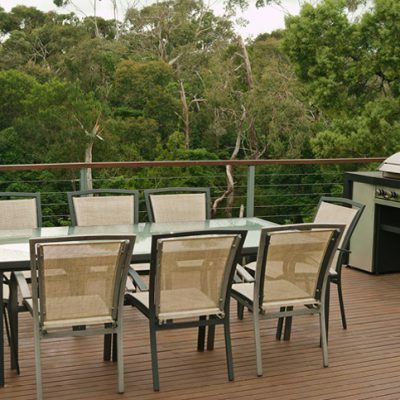 Our decking screws are stainless steel and we recommend timber finishes that preserve the surface of your deck. All of these things are designed to make your deck last longer and be easier to maintain. 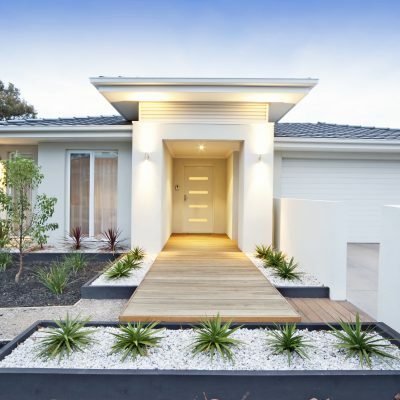 As we are QBCC licensed, we build to Australian Standards. 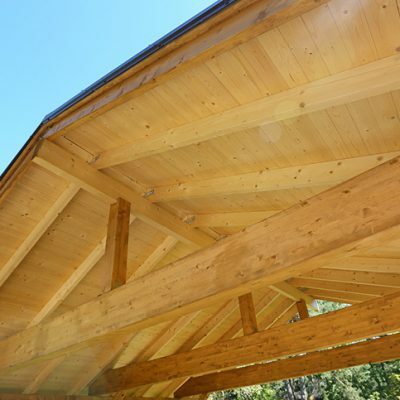 You can be sure your deck will be safe and an asset to your home for many years. We follow an easy step by step process to make sure your project runs smoothly and to ensure you are totally happy with the end result. 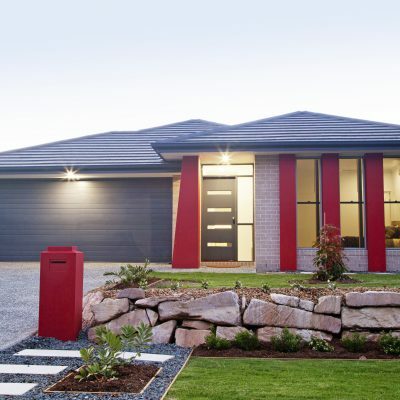 Call our mobile on 0439 648 572 to discuss what you are looking for, when you need it and where you are located. 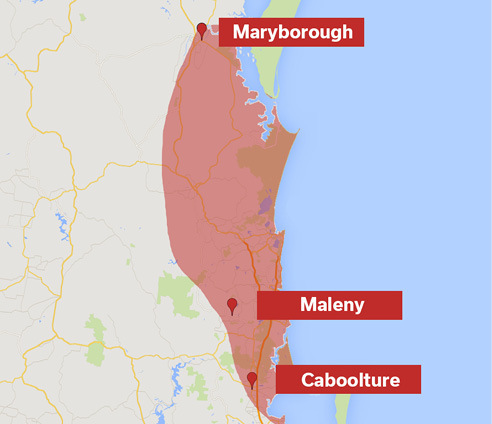 We service Gympie and the Sunshine Coast. 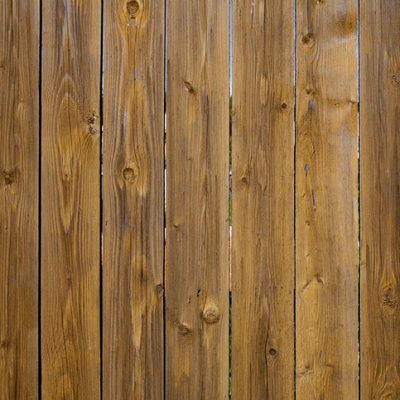 If it’s a fencing project it is handy to know how many metres of fencing you need and, in the case of boundary fences, if you have discussed sharing the cost with your neighbour. 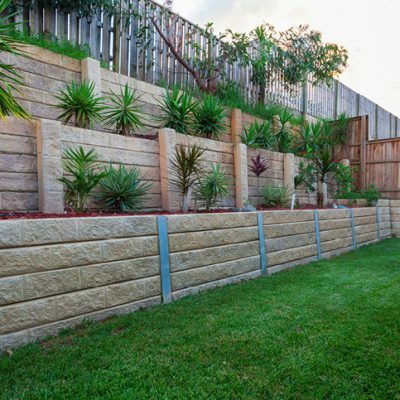 We can provide split invoices so you only are responsible for your half of the fence cost. Any pictures or ideas you have can be emailed to us so we have a better idea of how you want your finished project to look. For many projects a site visit will take place so we can discuss what you want to achieve, any potential issues and measure up the site. We can provide you with a written quote where we cover what we will do, how we will do it and the total cost to you. We will also note if the project requires compulsory building insurance. 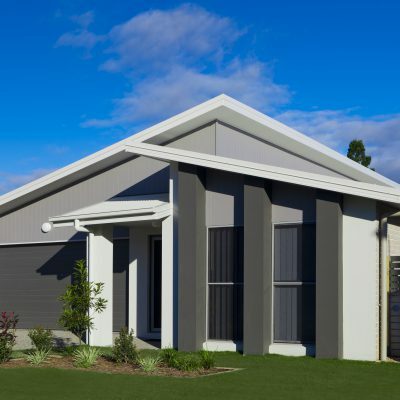 After your deposit is paid we will proceed with council approval, if required. The balance of the quote is due on completion, not before, for your protection. 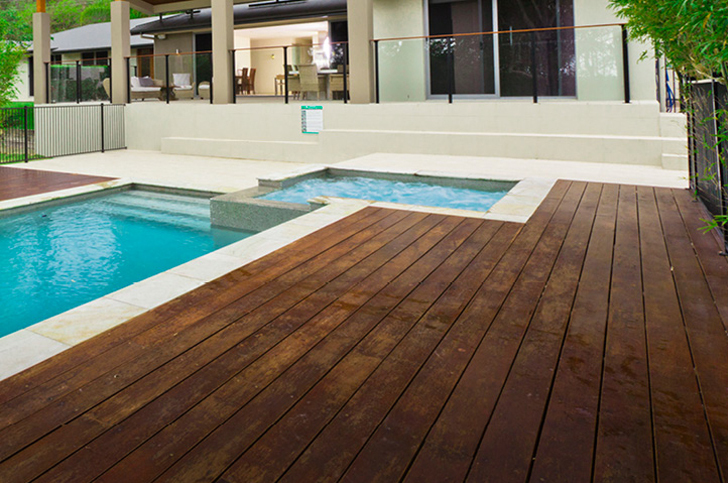 We can build your dream deck to enjoy a rural Gympie view or laze poolside on the Sunshine Coast. JS Carpentry & Fencing has all the experience you need.